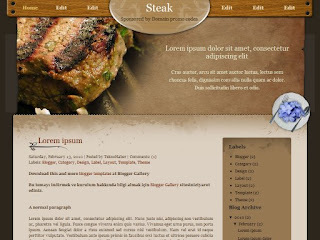 This theme recipes which is very useful for sites. Hard to change that picture in the header section only. 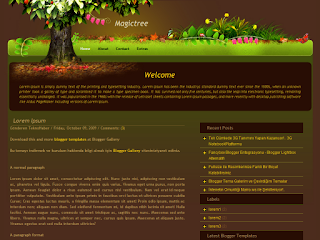 Themes from their site to download the original picture Templatemo and should be regulated by programs such as photoshop or corel.